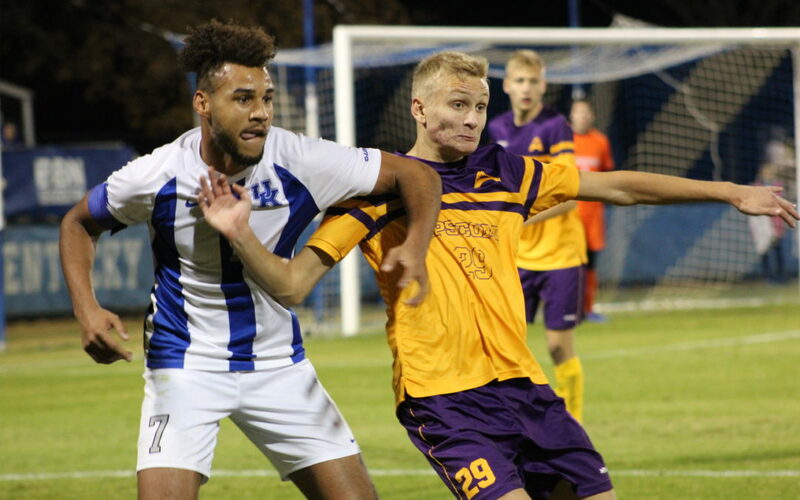 The Lipscomb men’s soccer team saw its season end with a heartbreaking, 2-1 loss to Kentucky in the Sweet 16 of the NCAA tournament Saturday night in Lexington. The Bisons (11-10) upset No. 17 Washington and No. 9 Central Florida in the first two rounds to become the tournament’s Cinderella story.